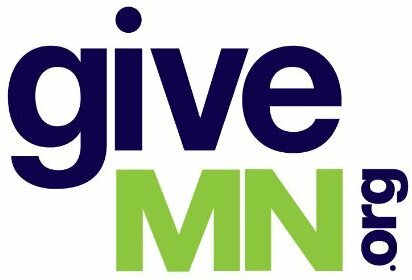 What are the top recommendations to Minnesota legislators from superintendents, charter public school directors and other leaders? More than 90 percent of 51 leaders responded when I contacted them recently. Here are their priorities. Not surprisingly, the most frequently cited priority involves additional state funding, along with reduced reliance on local property taxes. Curt Johnson also advocates for greater flexibility. Formerly a Minnesota community college president and long-time reformer now with Education Evolving, Johnson wrote that the group’s top priority is to, “allow charter school authorizers, as well as school district boards, to designate a limited number of departments or whole schools for participation in an ‘innovation zone.’ Schools, or parts of schools, so designated would be essentially deregulated, would be encouraged to try new and different ways of achieving success with students, and judged only on the results they get.” Several superintendents suggested greater flexibility in how they can spend state funds. Finally, Carl Schlueter, executive director of Beacon Academy in Bloomington lists his “top three” legislative priorities as: “financing (e.g., 90/10 lease aid, state-backed guaranteed loans, per pupil aid parity), licensing (i.e., alternative and reciprocal licensure), and Authorizer accountability (for persistently low-performing schools) as the primary legislative items to address. The 90 percent response rate shows that what the Legislature matters a lot. Upcoming columns will focus on several of these suggestions. Final legislative decisions are several months away, so concerned readers can share their views with legislators. Joe Nathan, formerly a Minnesota public school teacher and administrator, directs the Center for School Change. Reactions welcome, joe@centerforschoolchange.org.